Every time I get the mail, my daughter asks me if her Highlights magazine is there. When it is, she gets so excited! She starts tearing through it immediately the second that I hand it to her. 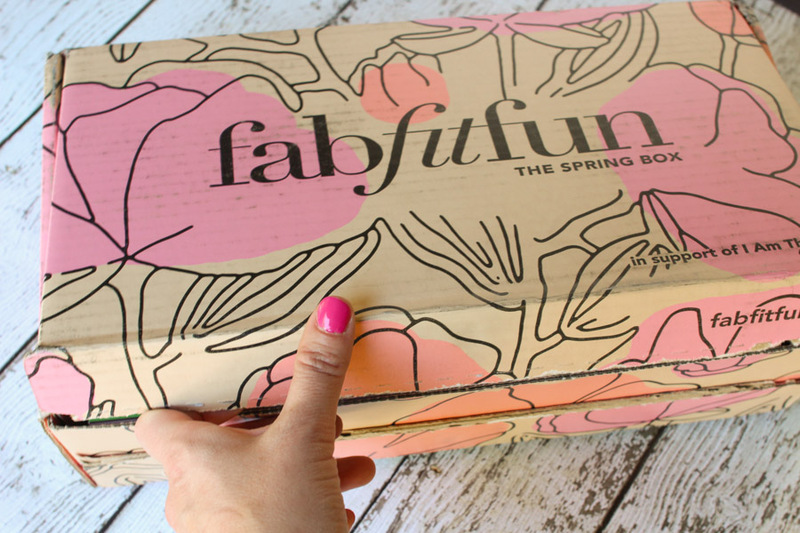 FabFitFun is a subscription box that holds full-size beauty, fashion, fitness and lifestyle products. Full size!! No samples. And let me tell you, the products are always amazing. I discover so many cool new items that quickly become a part of my life. The box only comes out ONCE each season. 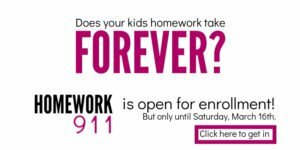 It retails for $49.99, but I have a code for you at the end of this post to get it for $10 off! And… all the products inside retail for a combined $200!! Not only do you get your moment of happiness, but it’s also a great deal. 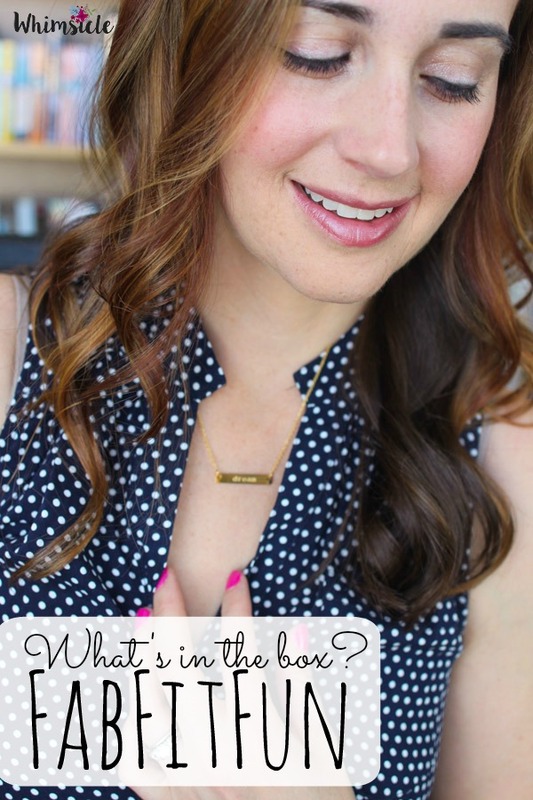 Want to know what was is in this season’s box? I break it down and show you three of the items in action on the next page.